The weekly photo challenge is one of my favorite recurring opportunities to delve into the photo archives and see what I can ferret out to apply to the weekly theme. I consider my photo bucket, no copyright infringement intended, to be pretty deep and usually can pick some appropriate representations without much effort. So here we go with the Light theme. 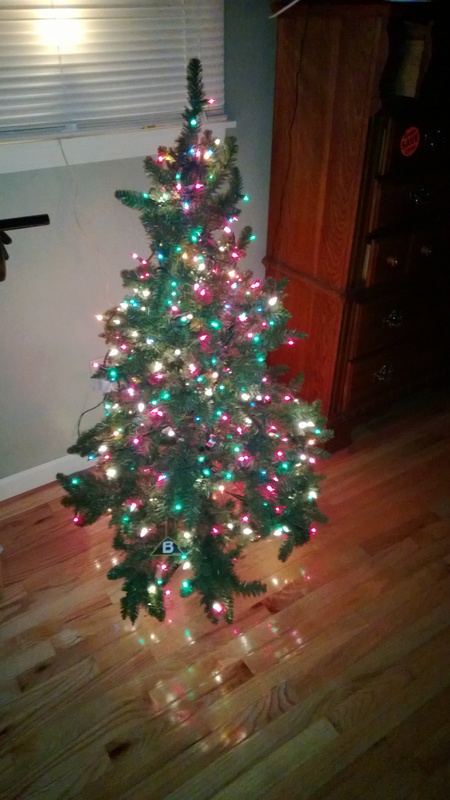 The colored lights on my son’s tree give off a colorful glow. 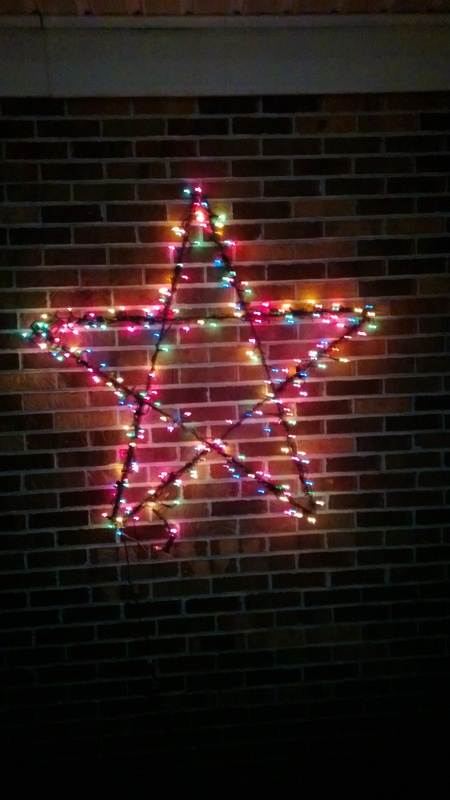 A star my dad used to hang at home that we added to our decoration display this year. Weekly Photo Challenge: Let There Be Light! | What Is It?!? Weekly Photo Challenge: Let there be light! | These Vagabond Shoes. Weekly Photo Challenge / B4 Retouch: Let there be Light (French Streetlights) | What’s (in) the picture? Light, Sea And Sky! | Ouch!! My back hurts!! 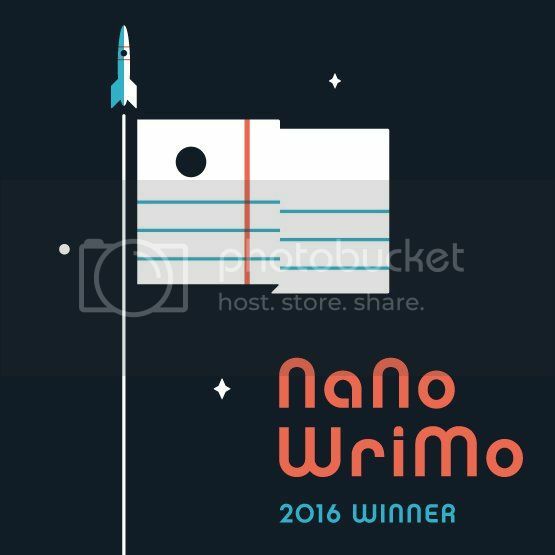 WordPress Weekly Photo Challenge: Let There Be Light | In Love With Words! Weekly Photo Challenge: Let There Be Light! | Oh, the Places We See . . .
And It’s Christmas Season | Live. Learn. Have Fun. Smile. This entry was posted in Blogging Challenge, photo, Photo Challenge, Photography and tagged caribbean sea, ocean, water, weekly blog challenge, weekly challenge, weekly photo challenge. Bookmark the permalink. A belated Merry Christmas to you! The tree looks so sweet. I want to say Charlie Brown when I look at it. Thanks for the pingback. It’s greatly appreciated.